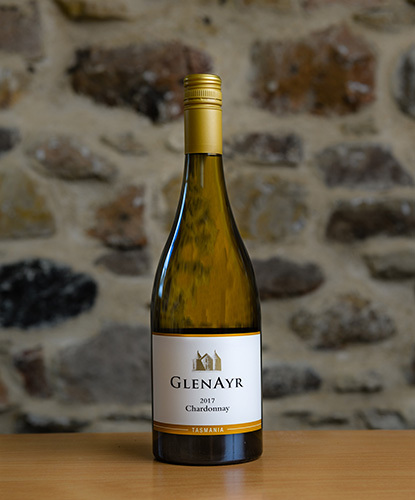 Wine is made under the GlenAyr label only in years when the quality of fruit is suitable for making our top premium wines. 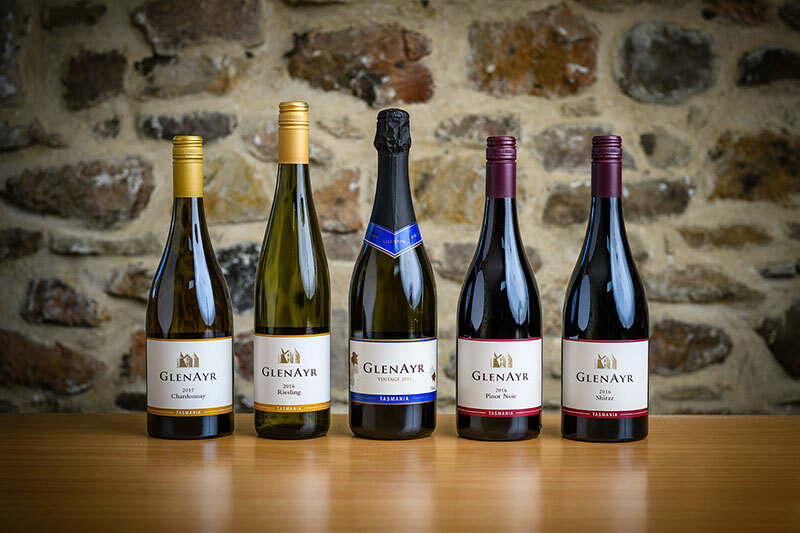 Wines of all varieties are not made every year due to the high standard and low volume nature of our wine business. The vines for these wines are the oldest in the Coal River Valley and amongst the oldest in Tasmania. 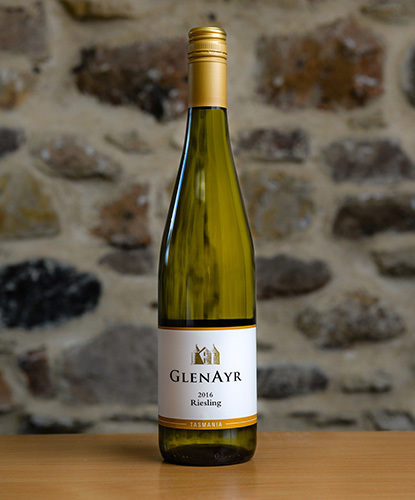 This Riesling has lovely honeysuckle and tropical fruit aromas followed by a beautiful lean and citrusy palate. An elegant wine that is drinking well now but will reward with cellaring. Aromas of green tea with some light notes of citrus. Rich, full mouthfeel, creamy texture with buttery flavours, plenty of fresh acidity giving good length. Beautiful crimson colour, floral aromas with some currant berries notes. Fresh, fruity with delicate silky tannin, well balanced. Deep dark colour, white pepper aromas with blackcurrant notes. Rich and powerful with elegance, chocolate flavours, superb structure. Long live this wine. 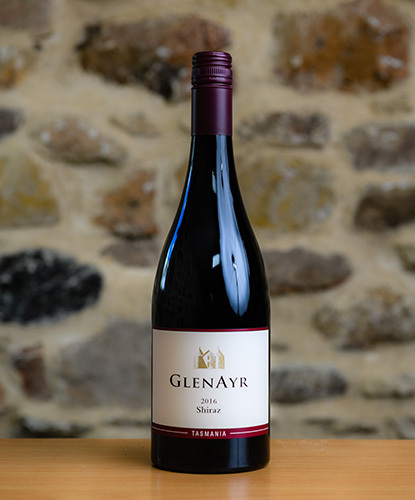 This wine was awarded a bronze medal at the Royal Hobart Wine Show 2018.